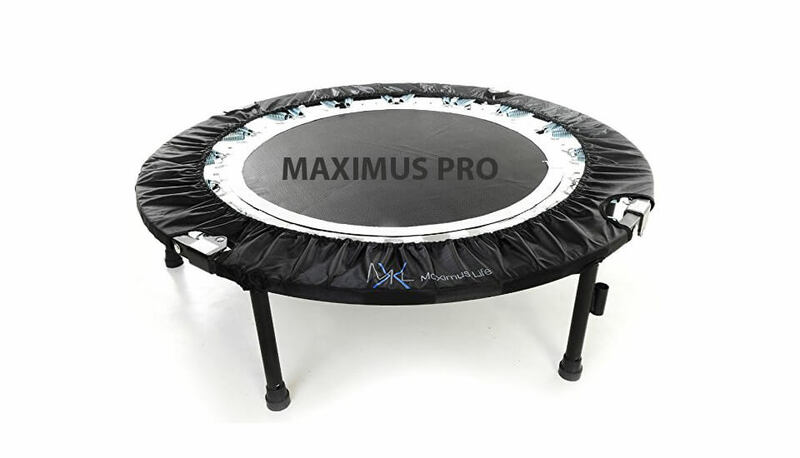 This time, we had fun with Vuly Lite 12′ Round Trampoline, Trampoline which is constructed with a heavy-duty galvanized steel frame, where fantastic polypropylene mat offers durability, and with 72 springs which provide plenty of bounce. 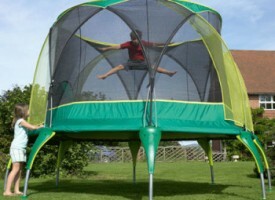 Read our detailed review of Vuly 12ft Lite Trampoline! 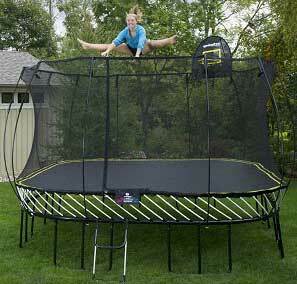 This time we are reviewing 12 foot trampoline from respected manufacturer – JumpSport. 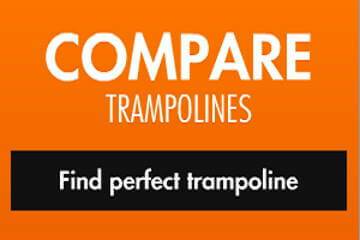 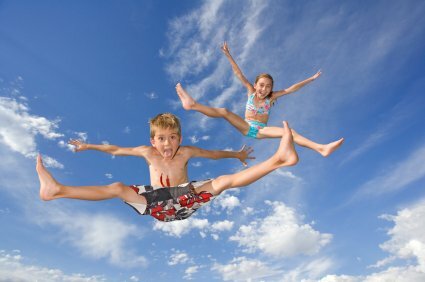 Their trampolines are currently well known for great quality, long warranty and lots of innovative solutions. 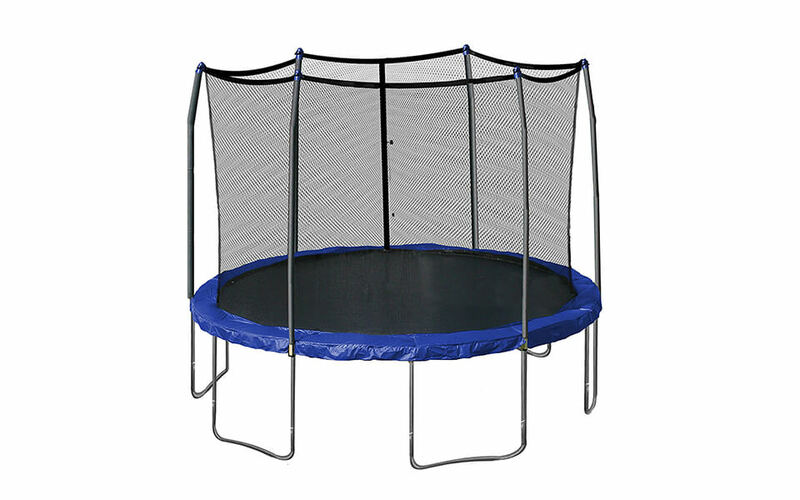 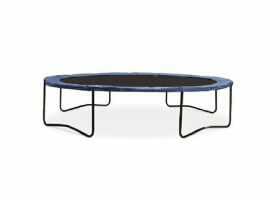 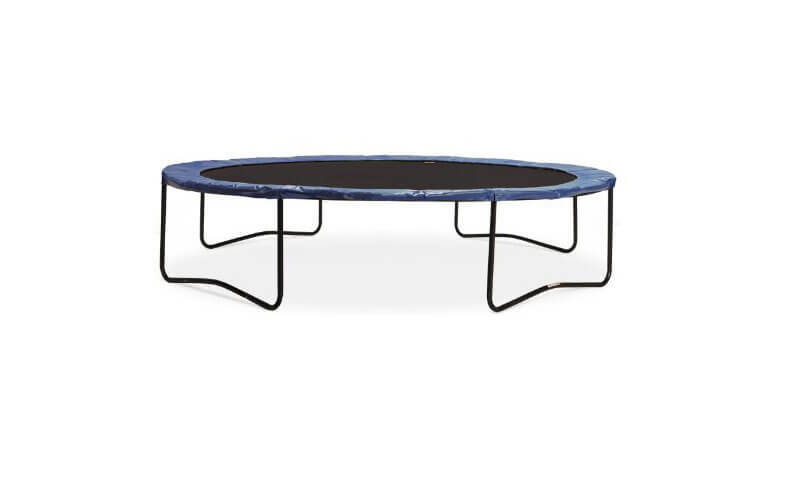 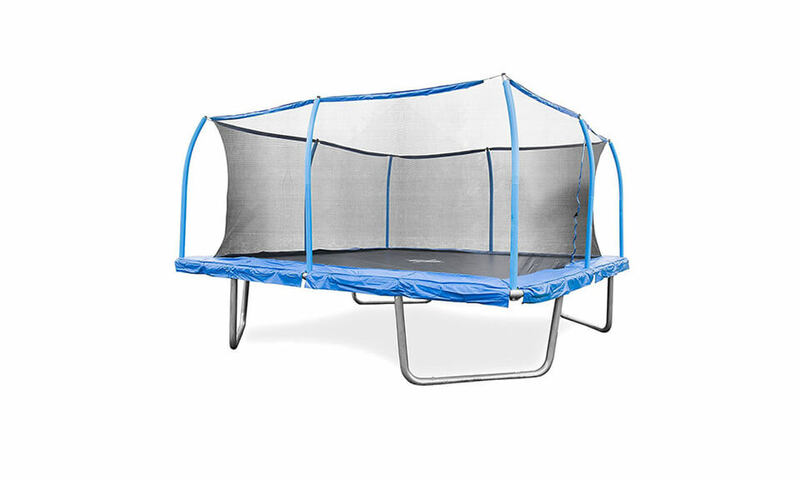 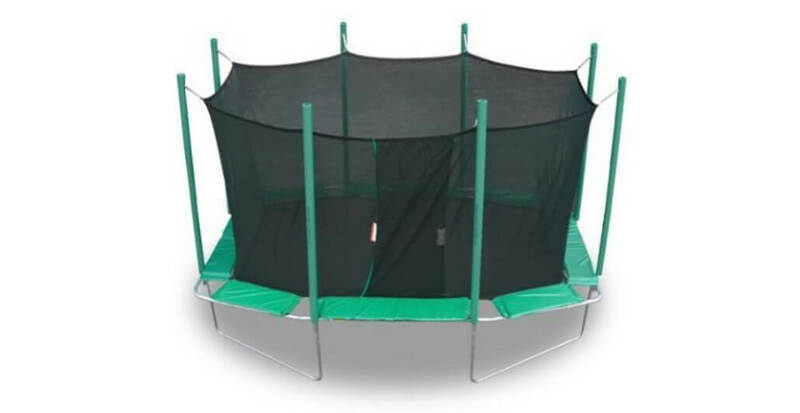 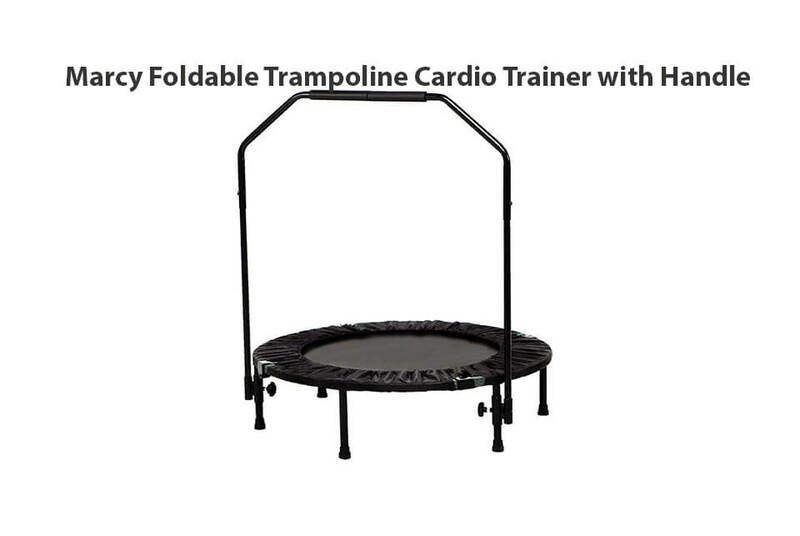 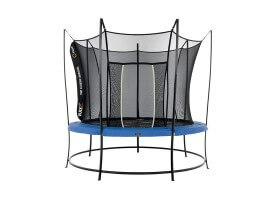 Is 12 ft. StagedBounce trampoline, trampoline which should provide fantastic bounce, worth of the money? 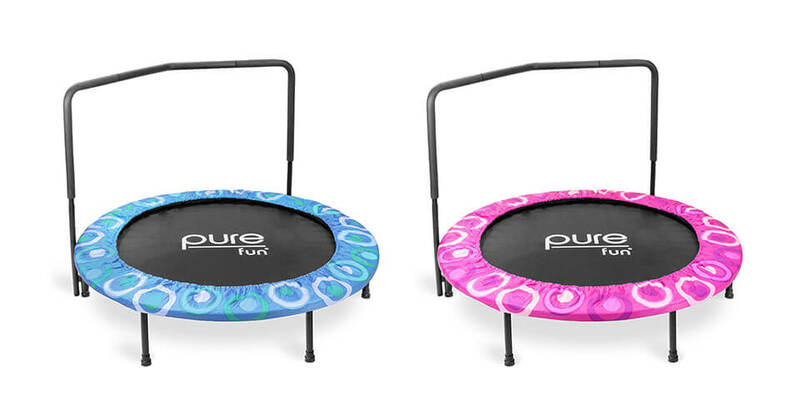 Read our StagedBounce review and decide for yourself. 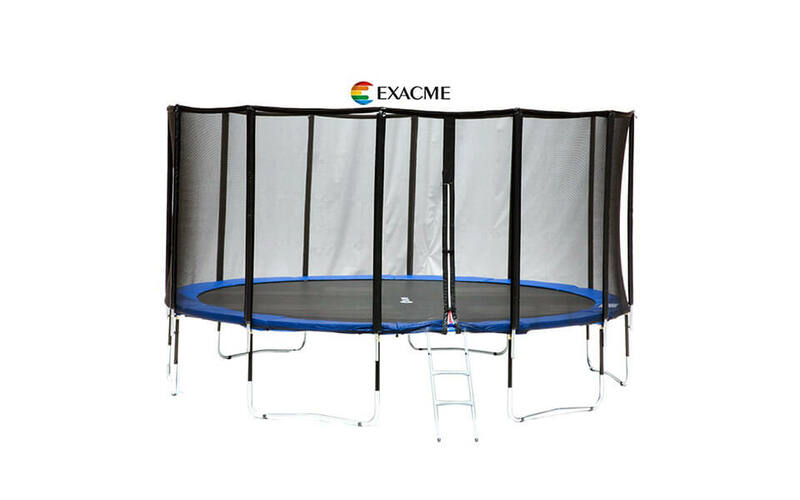 If you need trampoline for kids up to age of 13 then look no further as this trampoline is for you. 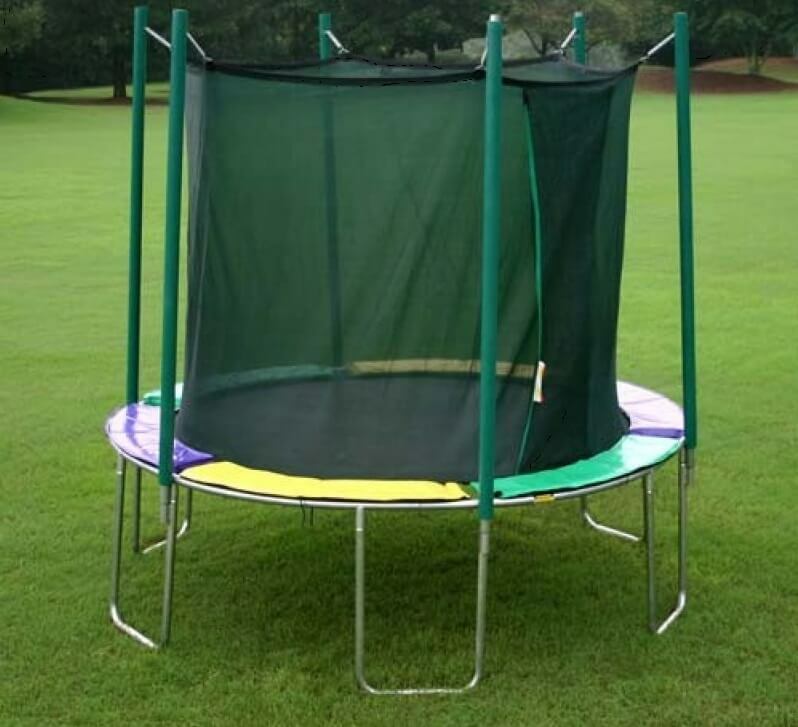 Patented and innovative features will give your children bounce they deserve while safety innovations on this trampoline will keep them safe, no matter what. 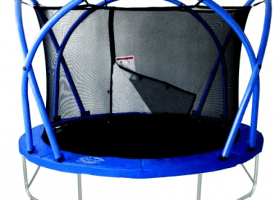 Pure Fun 12 ft Trampoline & Enclosure Set – Sure Fun!